Dislike button: Why Facebook doesn't need one. 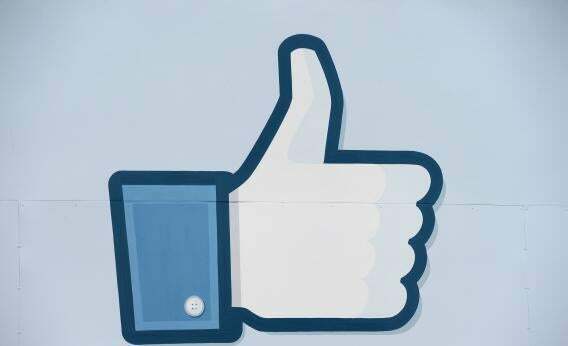 On Facebook, “Like” Can Mean “Dislike.’ Get Over It. Baldwin is right that a few words of support would likely mean more to a sad Facebook friend than hitting a “dislike” button. But there’s another reason why we don’t need “dislike”: On Facebook, “Like” doesn’t mean like anymore. At its light-weight heart, pushing the button really says “I hear you,” “Uh-huh,” “I acknowledge this,” or “Yup.” It says, “I read this and thought about it for a second.” Frequently, or even most of the time, genuine feelings of positivity are a big part of the “I acknowledge this”—you do like the photo from your friend’s vacation or her witticism about her subway trip home. But genuinely liking it isn’t the driving force behind the click—the motivation is to let the person know that you looked and considered, rather than skimming past her posts to find a cute cat video from someone else. If we can accept that the “like” button is really about letting someone know that you acknowledge what they posted, then we can dispense with the “dislike” chatter that has been going on since Facebook unleashed the thumbs-up in February 2009. You can dislike the idea all you want, but since Facebook won’t be giving you the thumbs-down any time soon, you might as well acknowledge it.